As we continue to look at the Gospel message, we must address the issue of sin. After all, we can’t be found and saved by God if we first don’t realize we’re lost and sinful! The Thompson Chain Reference Bible has several chains about sin and temptation. 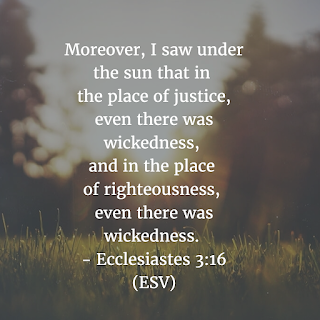 One of these is the chain “Universality of Sin.” These verses tell us that sin surrounds us on earth, and the gospel frees us from that sin for eternity. Jb 4:17 ‘Can mortal man be in the right before God? Can a man be pure before his Maker? 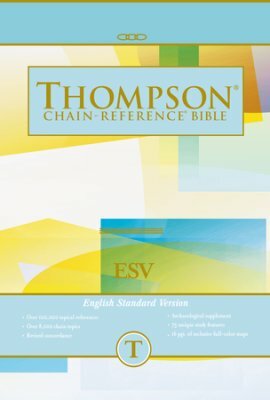 WHAT IS THE THOMPSON CHAIN BIBLE? Ps 14:3 They have all turned aside; together they have become corrupt; there is none who does good, not even one. Ps 53:3 They have all fallen away; together they have become corrupt; there is none who does good, not even one. Pr 20:9 Who can say, “I have made my heart pure; I am clean from my sin”? 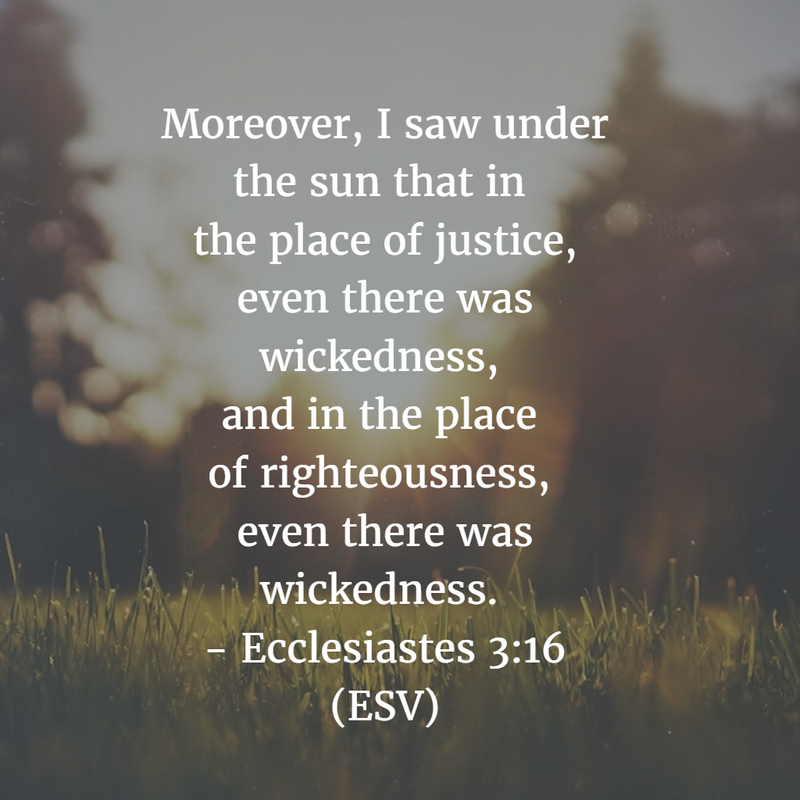 Ec 3:16 Moreover, I saw under the sun that in the place of justice, even there was wickedness, and in the place of righteousness, even there was wickedness. Ec 7:20 Surely there is not a righteous man on earth who does good and never sins. Is 53:6 All we like sheep have gone astray; we have turned every one to his own way; and the Lord has laid on him the iniquity of us all. Lam 3:39 Why should a living man complain, a man, about the punishment of his sins? Da 9:11 “All Israel has transgressed your law and turned aside, refusing to obey your voice. And the curse and oath that are written in the Law of Moses the servant of God have been poured out upon us, because we have sinned against him. Mi 7:2 The godly has perished from the earth, and there is no one upright among mankind; they all lie in wait for blood, and each hunts the other with a net. Ga 3:22 But the Scripture imprisoned everything under sin, so that the promise by faith in Jesus Christ might be given to those who believe. 1 Jn 1:8 If we say we have no sin, we deceive ourselves, and the truth is not in us. 1 Jn 5:19 We know that we are from God, and the whole world lies in the power of the evil one. This month's study was inspired by the news that the Thompson Chain Reference Bible is being released in the ESV version of the Bible for the first time in May. Read more about it here. Because of my love for the Thompson, my company (Hudson Bible) worked with the Kirkbride to help them bring the ESV Thompson to print!